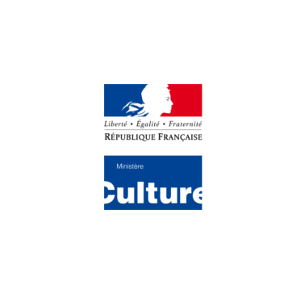 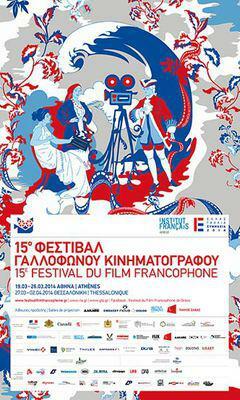 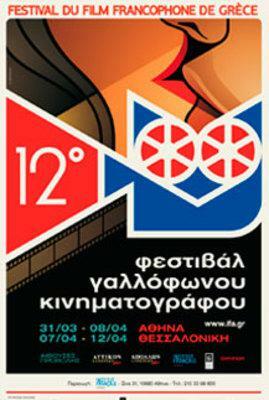 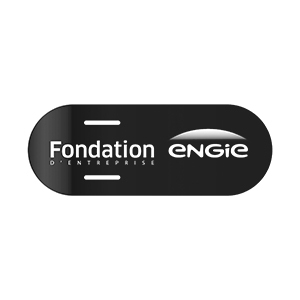 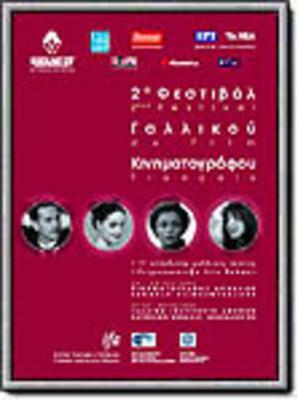 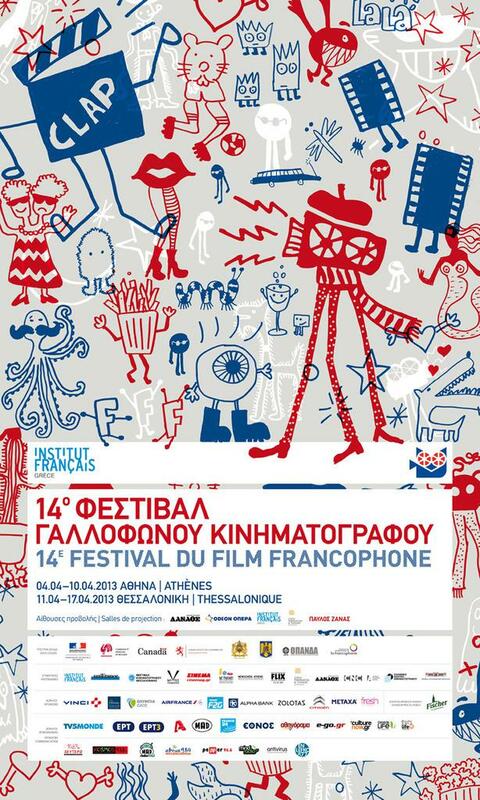 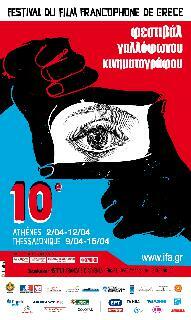 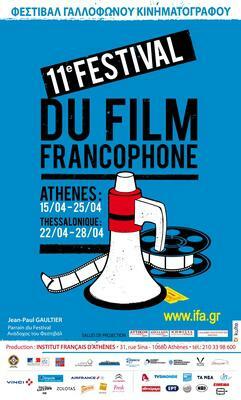 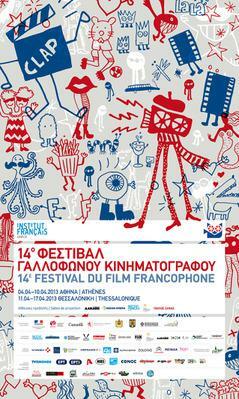 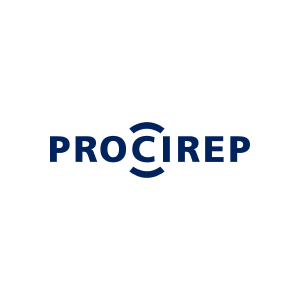 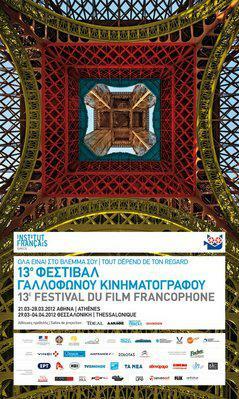 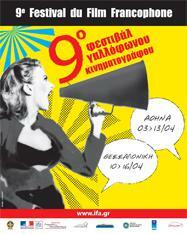 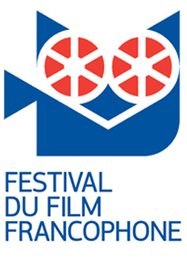 Festival organized by the French Embassy in Greece (the French Institute in Athens) with support from Unifrance. 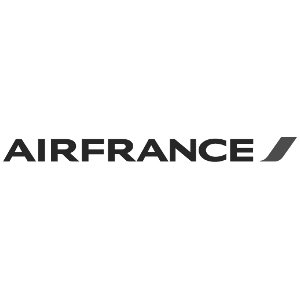 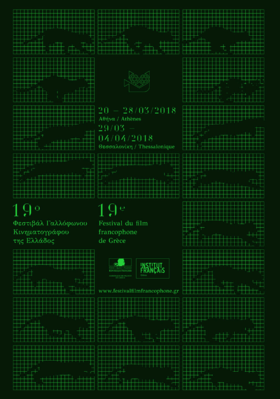 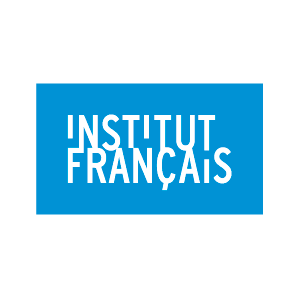 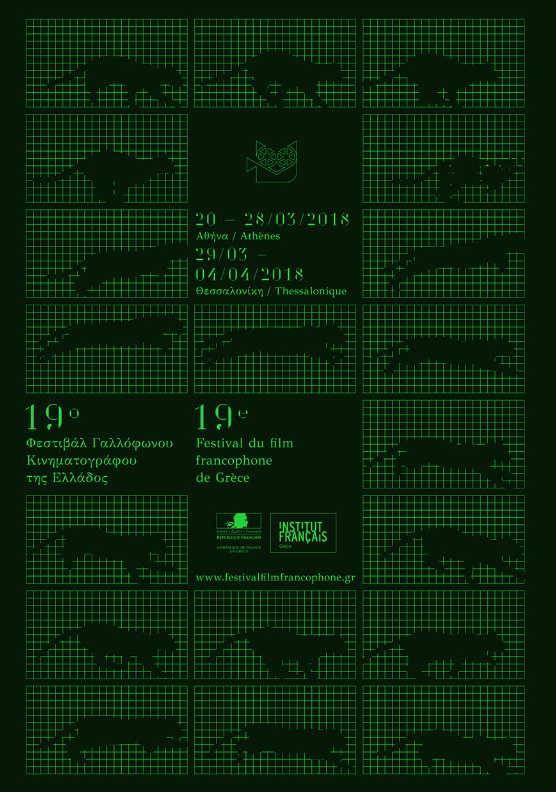 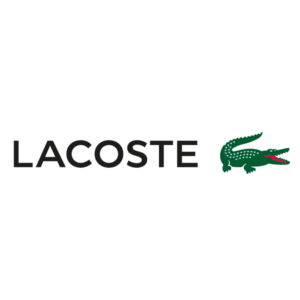 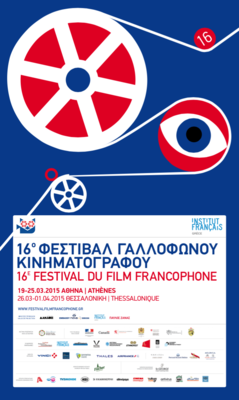 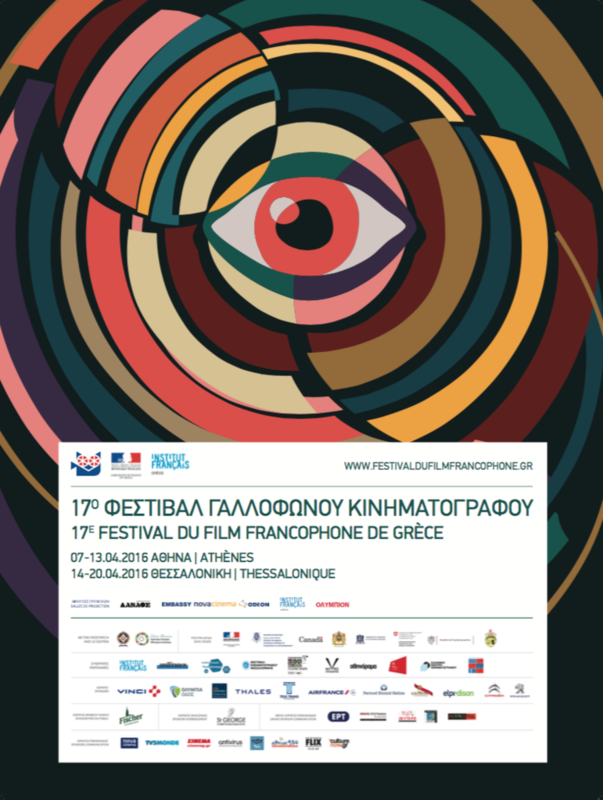 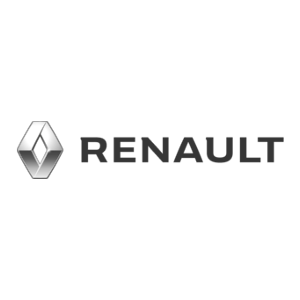 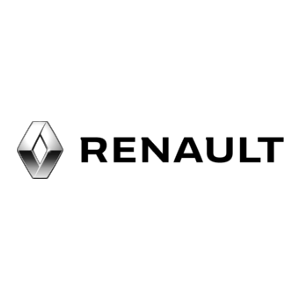 Hosted by the French Institute in Athens and supported by Unifrance, this year's festival will take place from March 31 through April 8 in Athens and April 7 through 12 in Thessalonica. 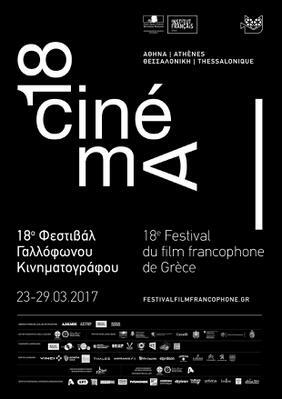 A tribute to Claude Chabrol featuring fifteen titles by the renowned director will be inaugurated on April 1 at the Greek Cinematheque by Costa-Gavras, with a screening of Merci Pour le Chocolat held in the presence of the actress Anna Mouglalis. 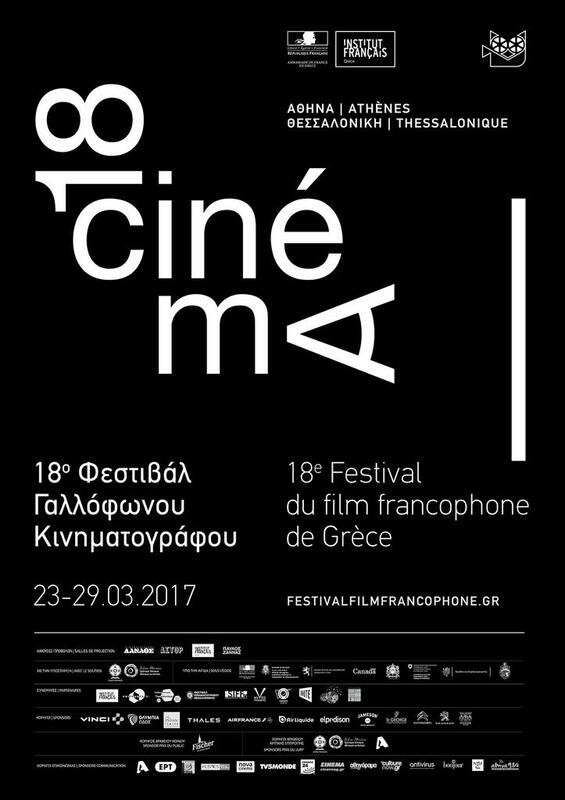 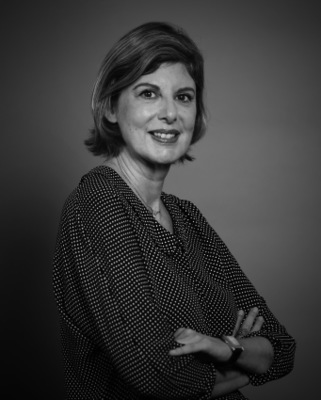 This year's festival patron, Ms. Mouglalis will present five films of her choice to Greek audiences as part of a Carte Blanche program, and will introduce Samuel Benchetrit's film Chez Gino, in which she stars. 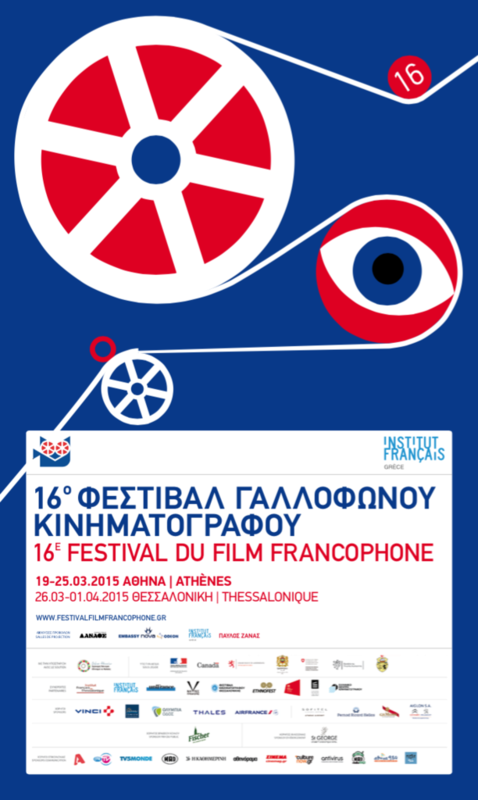 The festival jury is lead by Theo Angelopoulos.